A router is a networking device that forwards data packets between computernetworks. Routers perform the traffic directing functions on the Internet. A data packet is typically forwarded from one router to another router through the networksthat constitute an internetwork until it reaches its destination node. 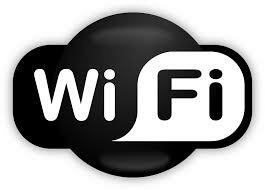 Wireless access points (APs or WAPs) are networking devices that allow wireless Wi-Fi devices to connect to a wired network. 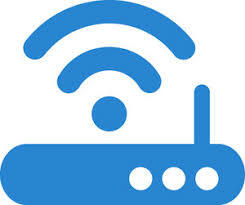 They form wireless local area networks (WLANs). An access point acts as a central transmitter and receiver of wireless radio signals. 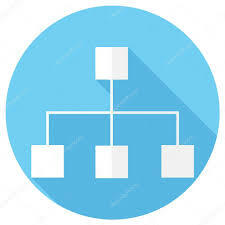 A local area network (LAN) is a group of computers and associated devices that share a common communications line or wireless link to a server. Typically, a LAN encompasses computers and peripherals connected to a server within a distinct geographic area such as an office or a commercial establishment.